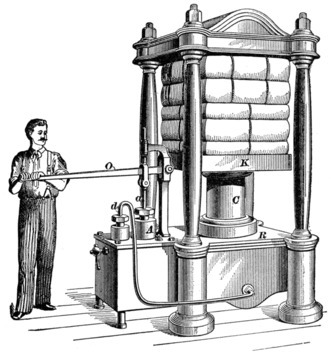 Joseph Bramah was granted a patent for his hydraulic press in 1795. 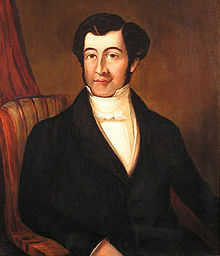 Joseph Bramah was born in Stainborough, Barnsley Yorkshire, England in 1748. The hydraulic press uses Pascal's principle from 1647, that pressure throughout a closed system is constant. This was known for some time but no one had realised how effective and compact a machine could be until the Bramah Press. The hydraulic press is still known as the Bramah Press after its inventor. 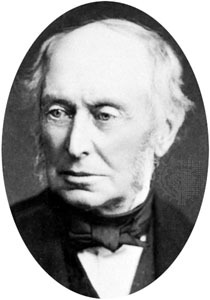 The next big step for hydraulics was provided by William George Armstrong who in 1845 set in motion a scheme to provide piped water from distant reservoirs to the households of Newcastle. This worked well, so well there was excess water pressure in the lower part of town. Armstrong convinced the authorities this excess power could be used to power a quayside hydraulic crane that he had been developing. 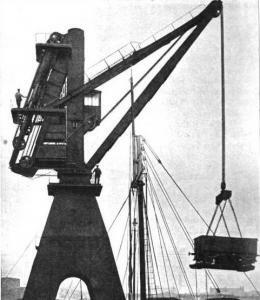 The crane was a great success, making Newcastle one of the busiest ports, so Armstrong set up business producing his hydraulic cranes. They were exported all over the world. Armstrong invented the 'Hydraulic Accumulator' for places that didn't have existing water pressure. These were tall water towers 200 or 300 feet high to produce the necessary pressure. Where a tall tower was not practical he devised another system consisting of a cast-iron cylinder fitted with a plunger supporting a very heavy weight. The plunger was raised, drawing in water, then the downward force of the weight created the hydraulic pressure. The cranes were efficient powerful AND pollution free.